These deliciously tasty baked beans are one of many simple bean recipes. I love cooking and eating beans too, how about you? If you have ever wanted to know all about how to cook the best beans today is your day to learn all our secrets. When cooked the right way beans are both healthy and plenty delicious too. I want to give you plenty of options so I've included a variety of delicious bean recipes below for you. Don't be shy, try them all. 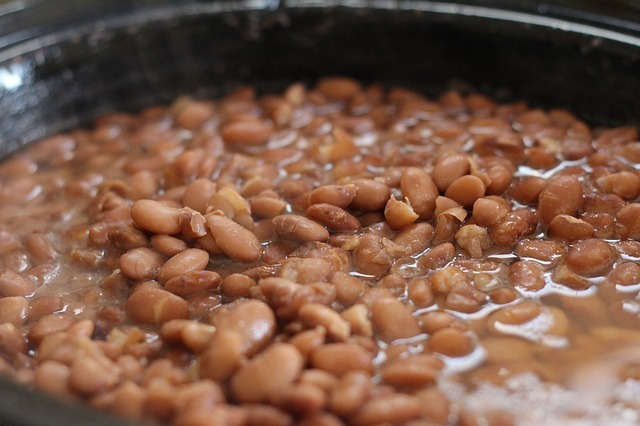 What I like best is cooking with dry beans because they are so cheap and easy to buy in bulk. For just pennies on the dollar you can feed a whole bunch of hungry people with bowl of beans and cornbread if you like. Of just serve your deliciously cooked beans over a bean of rice, that'll work just fine. 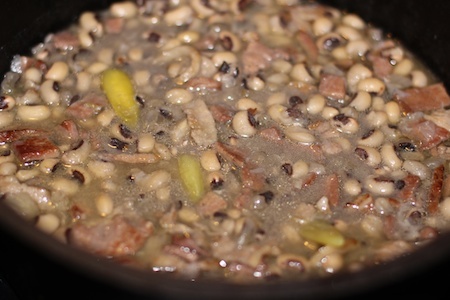 Of course the family and I eat black eyed peas to bring us luck in the new year, but you can prepare this delish dish all year long. Give these beans and try and maybe they will bring you good luck too. You already know that pinto beans are a soul food favorite. However did you also know these beans are a well known ingredients for popular Mexican dishes including burritos, chili, dips, tostados, and soups. However these versatile beans have many applications. Okay, this lima bean recipe is an old time southern favorite which you might find cooking on the stove on a Sunday morning in grandma's kitchen. 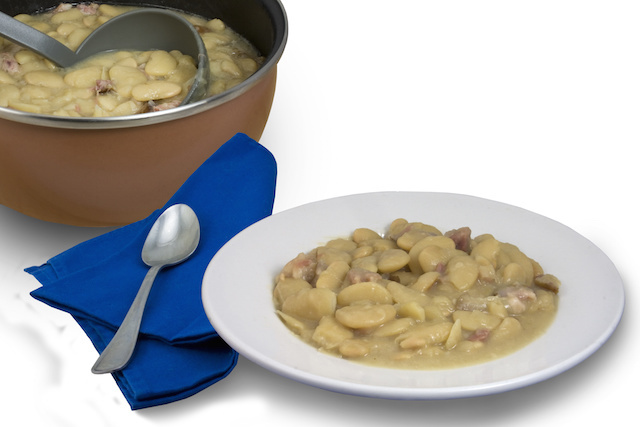 I love to prepare my lima beans with ham hocks for the most delicious dish of beans ever. Give this recipe a try and you'll be pleasantly surprised. 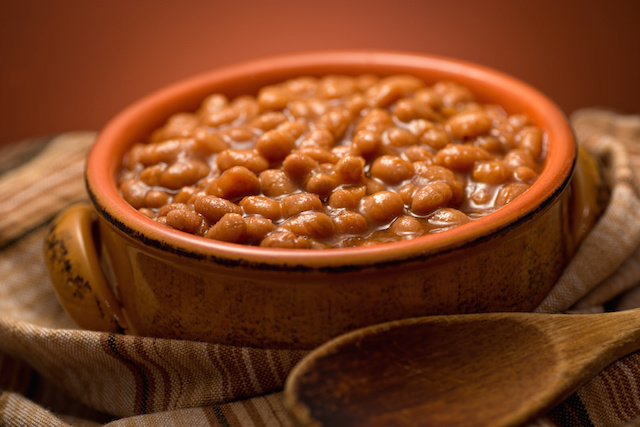 The barbecue baked bean recipe is one of the simplest bean recipe you can try. I consider this dish to be a must have accompaniment to any outdoor barbecue or summer cookout. This bean dish is simple to prepare because you use canned instead of dry beans. Living down south I always like to say if you eat your beans, you're live, grow and prosper. I have always found this to be true that's why I prepare and eat delicious beans a few time each week. I love the fact that beans are a excellent source of protein and they contain much needed dietary fiber. Now beans can be found in a variety of states including pre-cooked, fresh, frozen, dried, and canned. That being said there is no good reason for you not the eat beans if your stomach can tolerate them. The recipes you see above are just our most favorites we have more simple bean recipes for you to try. Just click here for more bean or legume recipes.